Fire up the grill! 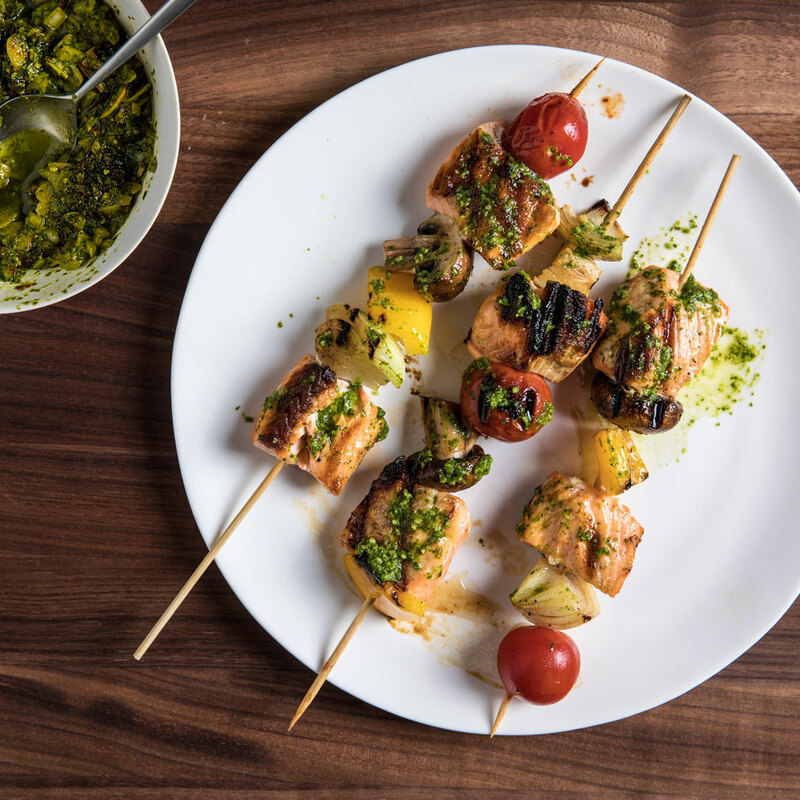 This week, we're focusing on skewer grilling, featuring three recipes from our June issue. Drop your questions in the comments and we'll do our best to answer! Join us every Thursday at 11:30 AM ET for genius ideas in food, entertaining, travel and more. And if you make any of the recipes, show us by tagging your Instagram photos with #MadGeniusLive! We might feature on next week's episode. 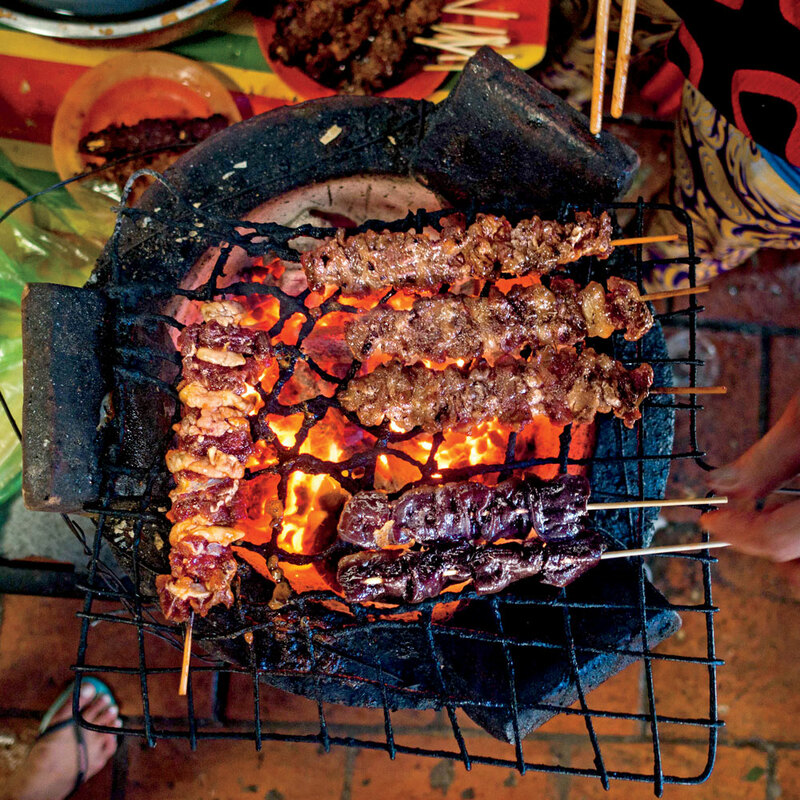 When it comes to meat on a stick, Justin Chapple has a few tips for getting it right every time. 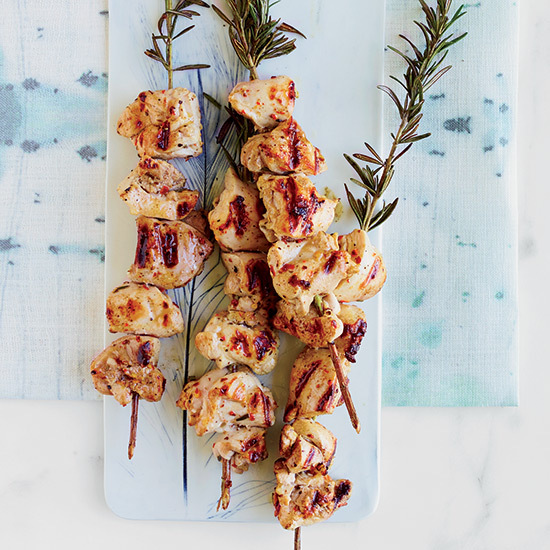 Check out these recipes for more summer skewers.